Vijay Mallya on Wednesday gave his clarification on the matter and accepted that he did not hold any formal meeting with Union Finance Minister Arun Jaitley. The Indian tycoon further said that over a period of time as a Rajya Sabha MP, he had met several of his colleagues in the Parliament and expressed his desire to settle with the banks. Just a couple of hours after Union Finance Minister Arun Jaitley shrugged off Vijay Mallya’s claim that he met the BJP leader to discuss a possible settlement of his outstanding loans with banks, the liquor baron has issued a clarification on his earlier statement. He said that he did not hold any formal meeting with Arun Jaitley and that he had a casual word him in the Parliament regarding his debts. 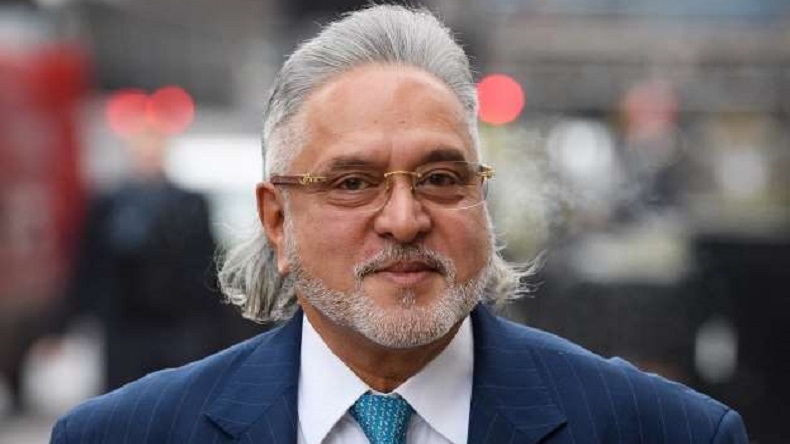 While speaking to media on Wednesday outside London’s Westminster Magistrates’ Court, Vijay Mallya stressed that he met the finance minister and repeated his offer to settle with the banks before he finally left the country. He further explained that the banks that he owes money to had filed objections to his settlement letters. Jaitley continued saying that Vijay Mallya told him that he is going to make an offer of settlement to which Jaitley paid no heed and told him that he should go and talk to the banks about it. Vijay Mallya then gave his clarification on the matter and accepted that he did not hold any formal meeting with Arun Jaitley. “I happened to meet Mr Jaitley in the Parliament and told him that I am leaving for London. I did not have any formal meetings scheduled with him,” explained Mallya. The Indian tycoon further said that over a period of time as a Rajya Sabha MP, he had met several of his colleagues in the Parliament and expressed his desire to settle with the banks. India has paced the extradition process with the United Kingdom for Vijay Mallya who owes in excess of Rs 9,000 crore to Indian banks and has taken refuge in the UK ever since his mega fraud came to light. After long-drawn legal proceedings, London’s Westminster Magistrates’ Court will now finally give its verdict on Vijay Mallya on December 10, 2018.